Jabiru Aircraft Pty Ltd is a fully Australian owned family business located in Bundaberg Queensland. It was founded in 1988 by Mr Rodney Stiff who designed both the Jabiru airframe and Jabiru engine. Exported worldwide, Jabiru Aircraft is one of the leading manufacturers of recreational aircraft in Australia, with over 2000 aircraft and 6000 engines produced to date. At Jabiru we believe that passion and innovation moves the aviation world forward. 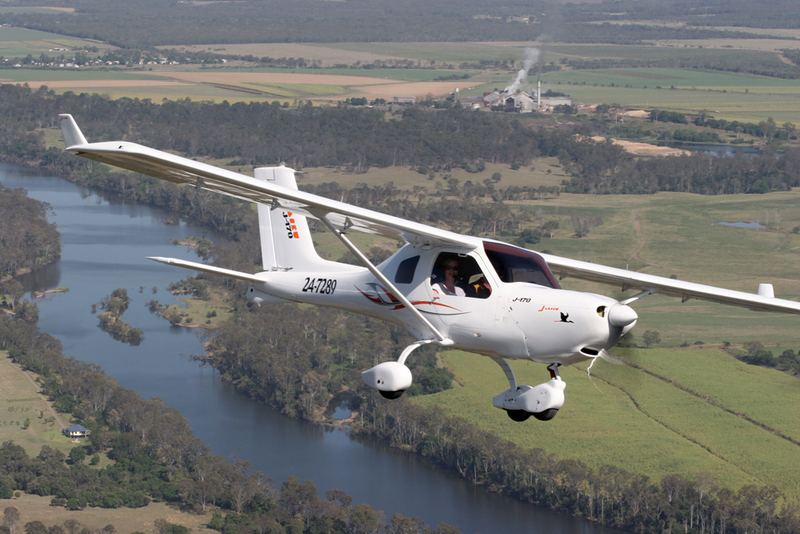 The Jabiru range of aircraft is popular with the recreational flyer, flight training and cross country flying. With features such as dual controls, in-flight adjustable trim, electric flaps, cabin heat and full featured GPS and EFIS/EMS systems, this aircraft will take you anywhere with ease and comfort. By using this website, you acknowledge and agree to our Terms & Conditions. New Style Jabiru Shirts and Jackets now available! Solo Flight by Owen Zupp – Great reading! Factory Demo J120-C Aircraft For Sale!! Give us a call for details. Jabiru Aircraft is developing an automatic mixture control system to improve the mixture of air and fuel sent to the engine. Would that be building reliable engines technology ? Think its about time Jabiru went fuel injected. Jabiru was excited to make the public announcement of the Jabiru Automatic Mixture Control at our 2 day, 4th Generation Engine Introduction Session that was held at our factory in March. 3D printed part held together with wood screws in the engine bay, what could possibly go wrong? 4/1 prank. The big issue would be the sensing system. Needs an O2 sensor for each cylinder and also an individual control/cylinder as the carb/runners provide uneven mixtures. Port injection with a single O2 sensor would be the best fuel delivery possible. Auto makers do this cheaply. Why not.....? I’d be keen to give it a go ! Pretty rough CAD design, could at least put some fillets in there, makes me worried about what’s inside.